Timothée Chalamet as Elio. Photo: IMDb. After hearing the buzz about the coming-of-age film Call Me by Your Name, I decided to check the book that inspired the making of the movie while I waited for the motion picture to be out. I started to read the novel by American writer André Aciman in the hopes it would help me understand the reason the movie was already gathering so many fans. Beautifully written and extremely sensual, the story is told from Elio’s perspective as he recalls the events of the summer of 1983 in Northern Italy. 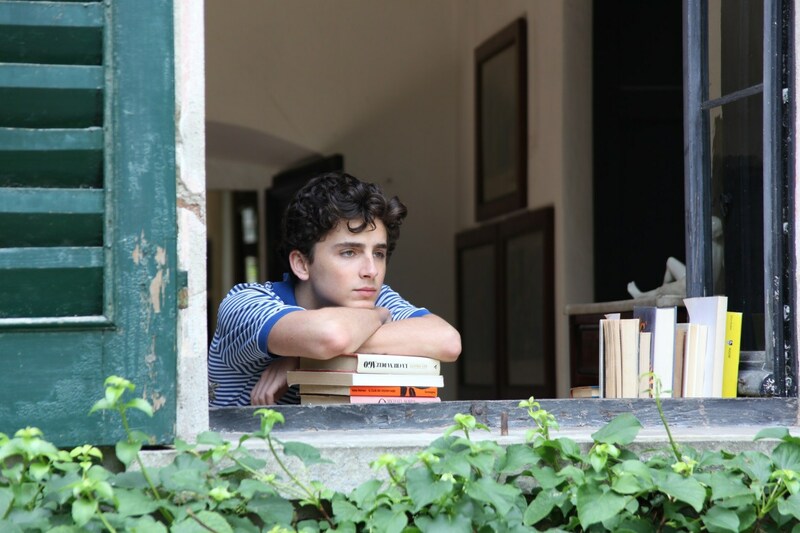 The arrival of Oliver, an American student who assisting Elio’s father with academic paperwork for the Summer, brings into Elio’s life the bittersweet torment of a first love. In the book, the narrator’s over-thinking leaves almost no room for dialogue. 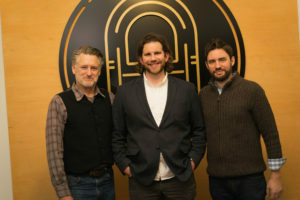 When I finished the novel, I came to two conclusions: I would never see a peach in the same way again, and the filmmakers sure had a tough job taking a story with so much inner dialogue and turning it into a motion picture. 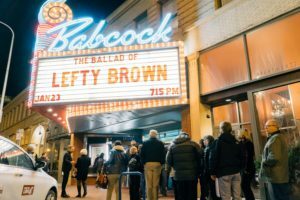 After watching the film, I was glad to see that the bodies; the long, fixed stares; the seasons; the literature; and the music were able to portray so well that general feeling of being obsessed with someone else. Directed by Luca Guadagnino, Call Me by Your Name approaches the mystery of love with the right amount of sensibility and visual poetry. The way Oliver (Armie Hammer) and Elio (Timothée Chalamet) approach their complicated mutual attraction is like Summer: Slow, for the most part warm, with lingering days filled with anticipation, and that certainty the heat will soon depart. Timothée, see also the nihilistic teenager in Lady Bird, gives viewers the unpredictable teenager-in-love. Falling in love is an emotional upheaval at any age, but for Elio, things seem to be more difficult to manage. Is it better to speak or to die? In the meantime, the viewer is immersed in the small, but pretty city of Crema, while ballads from the eighties and classical music sometimes seem to speak for the characters. The gradual construction of Elio’s and Oliver’s relationship evolves as they recognize themselves in each other. 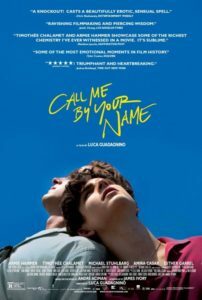 The perfect summer getaway from the very long Montana winter, Call Me by Your Name brings warmth, passion, and nature to the screen with a touch of sensibility that speaks with no words. From receiving little to no recognition during his lifetime, Vincent Van Gogh left behind works of art which would impact the world and inspire many artists to come. Van Gogh’s bold, dramatic brush strokes added a sense of movement to his works which would guide the viewer’s eyes through his paintings. In Loving Vincent, directed by Dorota Kobiela and Hugh Welchman, these movements populate the screen to create a never-before-seen visual experience that immerses the audience into the artist’s most famous paintings. 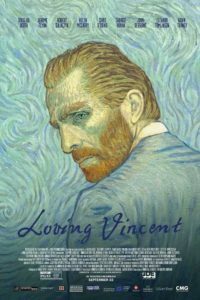 Over one hundred classically trained oil painters worked on the production of Loving Vincent to create each frame of the movie using the same technique as Van Gogh. In total, 65,000 frames were oil-painted on canvas, which resulted in not only an animated feature film, but also a magnificent work of art. It is no wonder the Het Noordbrabants Museum in the Netherlands is exhibiting over a hundred oil paintings created in the making of Loving Vincent. A different approach was also used in the telling of the story. Instead of a biography, Loving Vincent begins one year after Van Gogh’s death with Armand Roulin, whose father was a close friend of Van Gogh. Armand’s father asks him to personally deliver Van Gogh’s last letter to his brother, Theo, after previous attempts to deliver the letter failed. Although Armand was not very fond of the painter, his journey to deliver the letter allows him to see a Vincent Van Gogh he did not know before.